Daniel Esparragoza I am re-activating this expired deal. 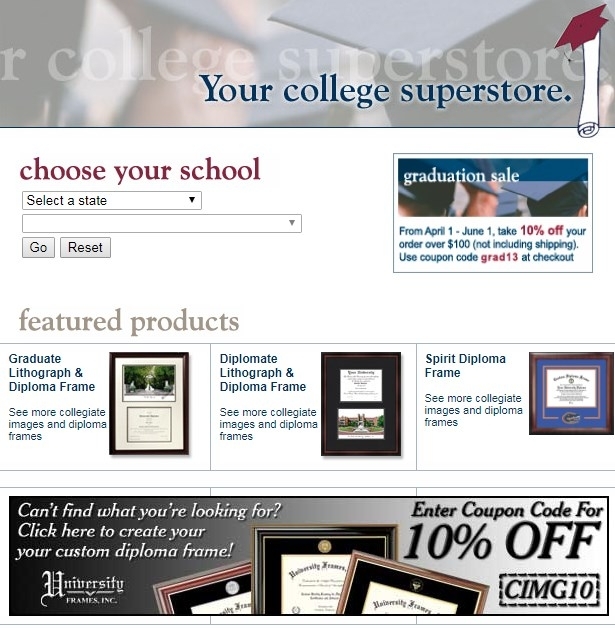 To get 10% Off at Campus Images, just apply this promo code: CIMG10 at checkout and enjoy the offer. Cannot be combined. There may be some exclusions. Discount valid through 01/28/2018.